University of Melbourne Dr Nichollas Scott, a Laboratory Head at the Doherty Institute, has been awarded the International Glycoconjugate Organization’s Young Glycoscientist Award for his contribution to the study or development of glycoconjugates. Open to glycoscientists under the age of 35, the prize recognises those who have advanced the field of glycoconjugate research and show promise of further achievements. 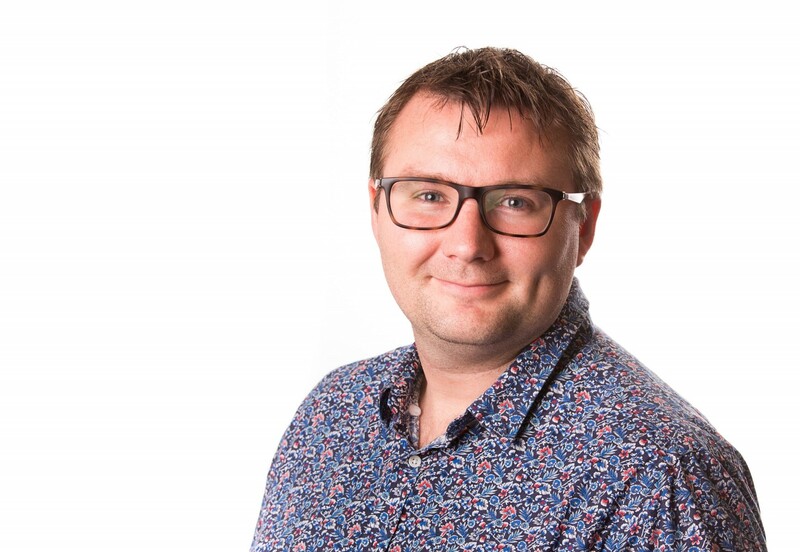 The prestigious award will see Dr Scott travel to the 25th International Symposium on Glycoconjugates in Milan this August where he will present his work and findings using mass spectrometry. Glycobiology is an area of research which studies the role of sugars in biological systems. For infectious diseases, understanding what sugars are created by pathogens is increasingly being harnessed for vaccine therapies. “Some of the most effective vaccines used today are a class of vaccines called glycoconjugates,” Dr Scott said. Dr Scott identifies proteins in which this process occurs naturally. “If we can understand why a certain pathogen attaches sugars to its proteins, we can leverage it in a way where we can use it either for diagnostics, or to bolster the immune response,” Dr Scott said. The field is comparatively new, with the first seminal papers being published in the early 2000s. “Up until 20 years ago, we didn’t know that microbes like bacteria added sugars to their proteins,” Dr Scott said. For Dr Scott, being awarded the Young Glycoscientist Award is a fantastic recognition of his work and the contribution it has made to understanding microbial glycosylation. “For most of my career I’ve worked on a fairly obscure branch of glycobiology,” said Dr Scott. Dr Scott was also a recent recipient of a Doherty Institute Collaborative Grant for his work in glycobiology with researchers from the Peter MacCallum Cancer Centre.